Starting from December 2015, Taman Bacaan Pelangi (Rainbow Reading Gardens) and Granton Marketing have become partners for the Voucher Book sales program as a fundraising activity. 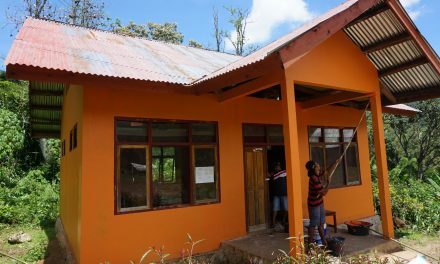 This program is currently executed by Granton Marketing sales staff, and the donation collected from this fundraising activity will be used to build new TBP libraries in Eastern Indonesia, renovating existing libraries, & for other operational costs to sustain the organization. Through each Voucher Book sale, TBP will receive 5000 rupiah. The Book Voucher contains a numbers of vouchers from known merchants in Indonesia. The partnership is set to run for a year and will end by December 2016. The Book Vouchers will be sold around Jakarta, Tangerang, Bandung, Surabaya, and Bali. 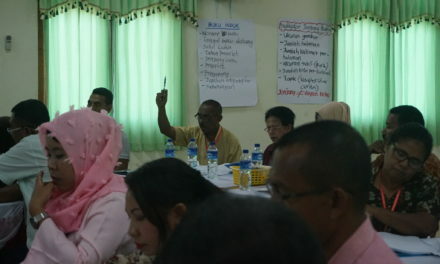 Granton Marketing provides training for knowledge and expertise to their sales staff to make sure that they have deep understanding about Taman Bacaan Pelangi to represent the organization. Granton Marketing provides a weekly report of fundraising activities to Taman Bacaan Pelangi. Granton Marketing will take and handle complaints completely.